The perfect getaway is more than getting out of town, setting your own timetable and greeting the morning when you feel like it. It’s about home-away-from home comfort in tranquil surroundings with no crowds and no through traffic. It’s about making the most of your environment in a place where everything is an easy and accessible walk, ride or drive away. 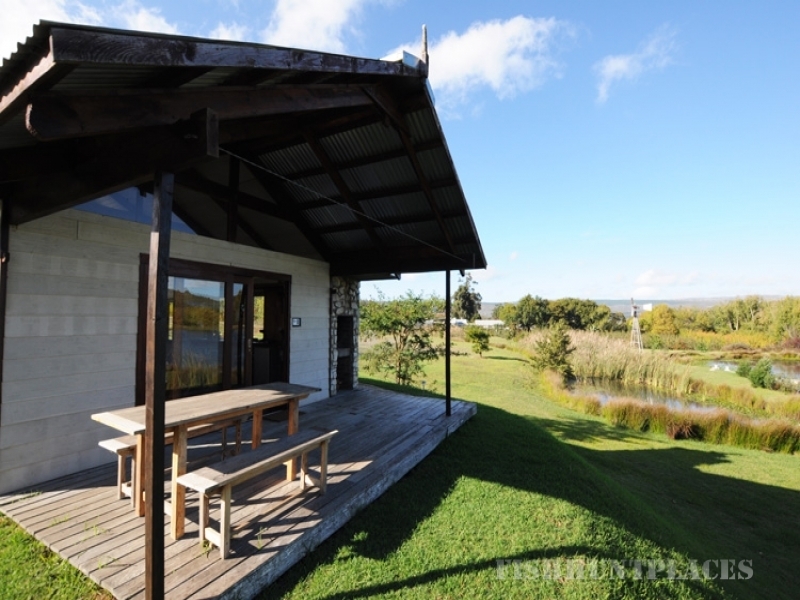 Situated in the breathtakingly beautiful Elgin Valley in the Western Cape’s Overberg region, Galileo Guest Farm is such a place. Less than an hour from Cape Town, our apple farm offers 38 hectares of unspoiled country charm surrounded by fruits trees, dams, vineyards and roses. Select from three charming, self-contained and standalone cottages with gorgeous natural light and private decks with infinite views. Alternatively, we offer two beautifully appointed rooms each with a kitchenette and a private courtyard. 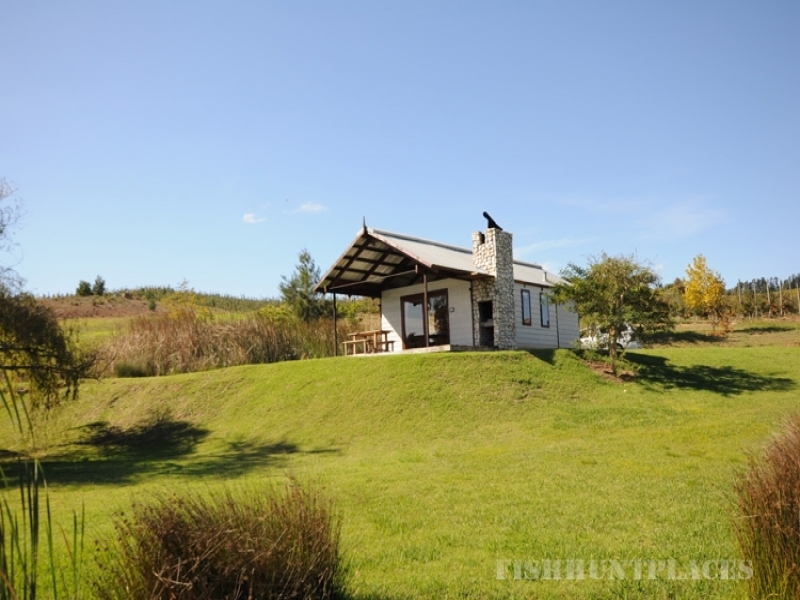 We also have a renovated farmhouse ideal for families and groups. Galileo is uniquely family-orientated in that we are horse and pet-friendly. 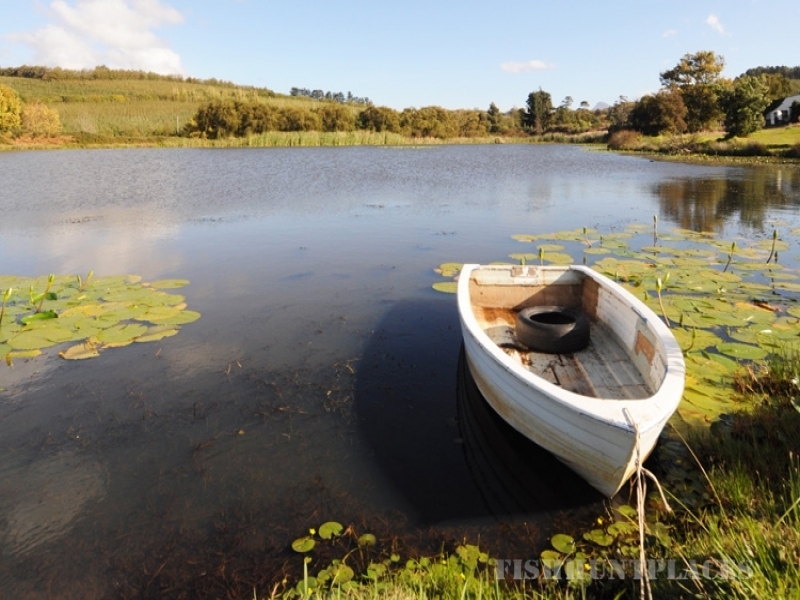 Our main farm dam is situated just below Coots Cottage. 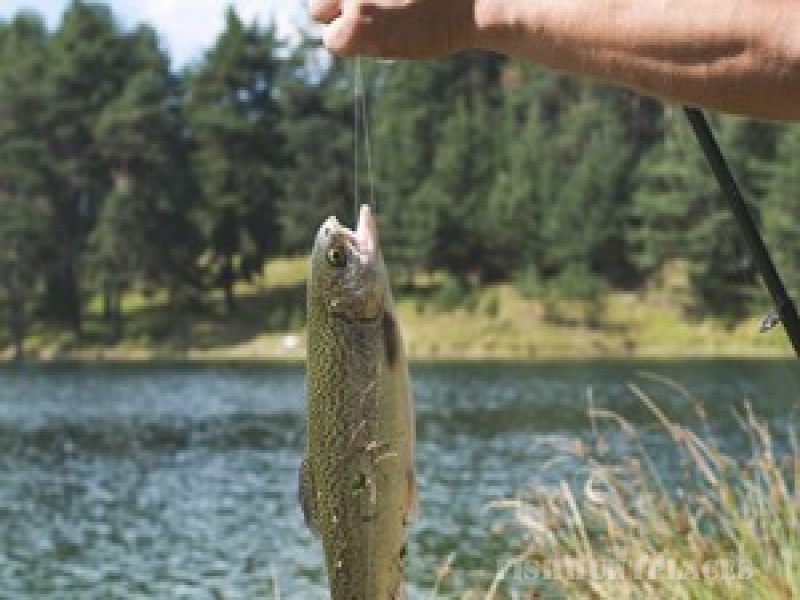 Take a stroll to the waters edge for some Largemouth Bass fishing or a gentle row on the dam.